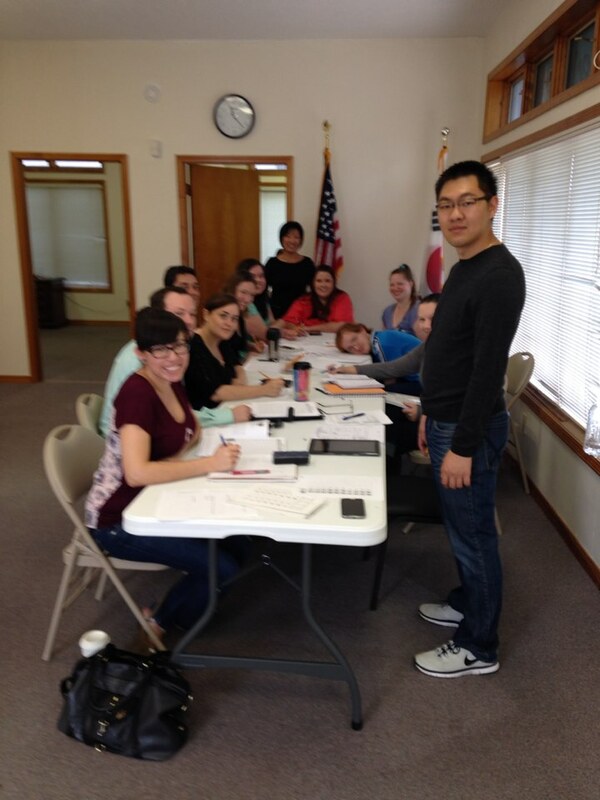 Our adult Korean language class. Officially our school is called Saturday Morning Korean School. 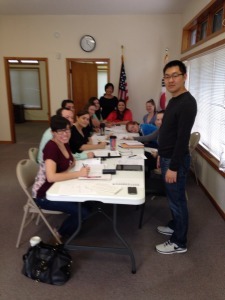 We meet each Saturday and help students reach their goals of learning the Korean language. 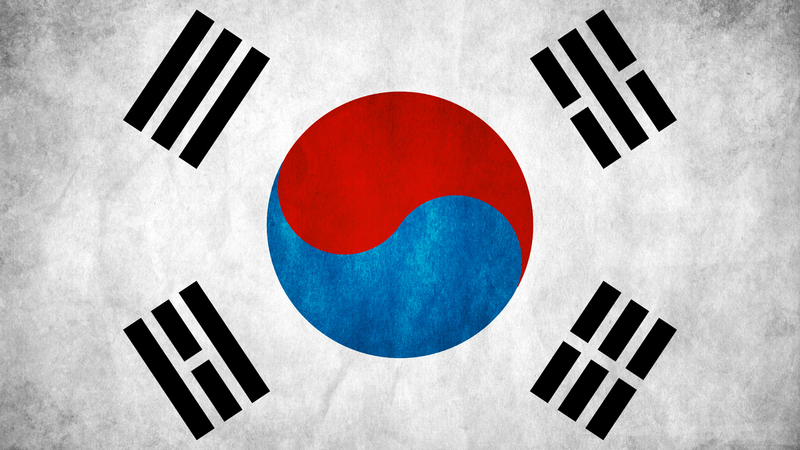 (View map here) We also teach about the culture, food and customs that make Korea so special. Our school year starts in August and ends in May, but we invite new students to join us any time. We are ran by volunteers that dedicate their time and resources to making our school successful. Our goal is to spread the language and culture of Korea to all whom may be interested. Through learning about each other we will contribute to a more peaceful world! You can see more about our class by visiting our Class Information page. 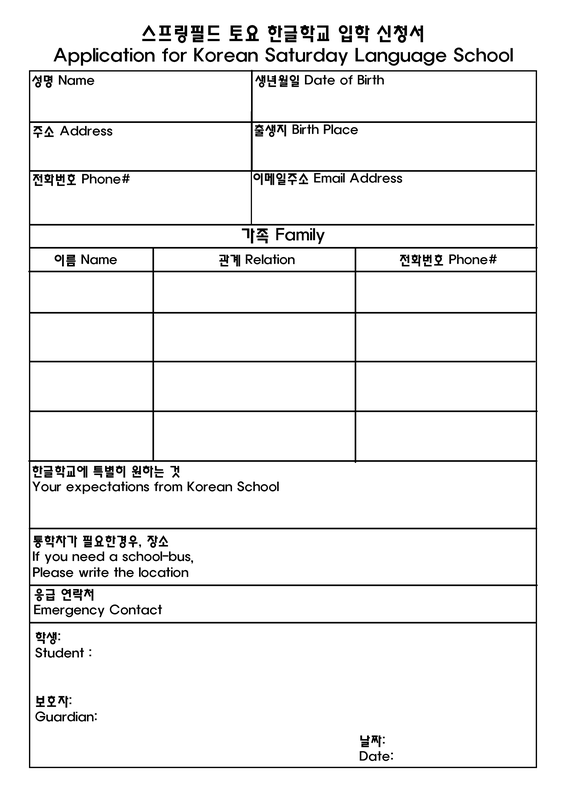 Click to access Korean or English Classrooms. You will need your Access Code!